The ‘National School’ at Curbar was first opened in 1871. 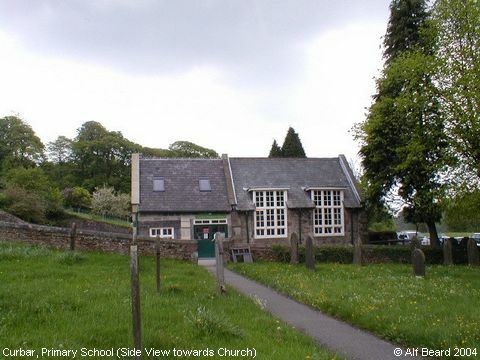 It became Curbar Primary School relatively recently. Image contributed by Alf Beard on 18th May 2004.